Japan has conducted its first-ever drills, simulating the evacuation of more than 100 people in the coastal city of Oga. The moves come amid North Korea’s recent missile tests. More than 100 people, including 44 schoolchildren, took part in the exercises in the prefecture of Akita on Friday, aimed at fine-tuning the safe evacuation of civilians in the event of an armed attack. The task was to move the residents safely to shelters — a public hall, elementary school, and other venues. "Anything can happen these days, and it's even more true when we cannot anticipate the behavior of our neighboring countries," said Osamu Saito, a security supervisor in the prefecture of Akita told Reuters. A ballistic missile attack on Japan formed the basis of the evacuation exercises. 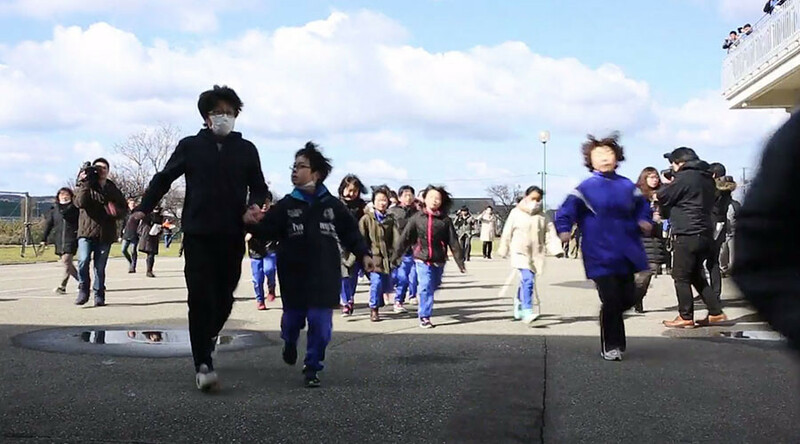 The emergency drill started at 9:30 a.m. local time in Kitaura district when the local authorities were alerted of a possible missile attack on Japan. The government used a special service, called J-Alert, to convey the message. The evacuation was announced via loudspeakers, urging residents to take shelter. 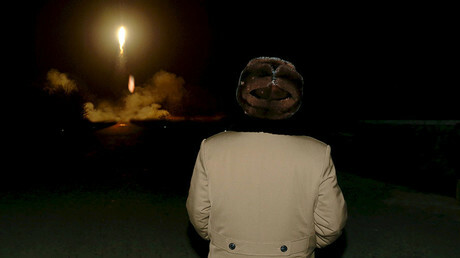 "The missile is seen to have landed within a 20-km (12-mile) boundary west of the Oga peninsula. The government is currently examining the damage," — the message filtered through loudspeakers informing the residents, while sirens roared, as cited by Reuters. Some of the participants are however skeptical about the drills. "If in case a missile falls, we will be entirely destroyed, you know?" one resident told Ruptly news agency. “It's a scary thing,” a 73-year-old participant said. “If it did actually happen, I don't think we can do what we practiced today. We'll just be panicked,” the person noted. Oga is located across the Sea of Japan from North Korea. And although their northern neighbor wasn’t specifically mentioned as the attacking party, Tokyo has voiced concerns over the recent missile test by Pyongyang. North Korea fired four ballistic missiles on March 5, three of which landed in Japanese territorial waters, including one just 200 kilometers away from Oga.